Whether you are just starting your business or looking to expand to the next phase of your roadmap, capital is always good to have in order to run a successful business. Even if you already have your own capital, chances are you would need a small business loan from time to time. Depending on how big your business is and the industry, working capital loans can transform the way your business runs if invested smartly. 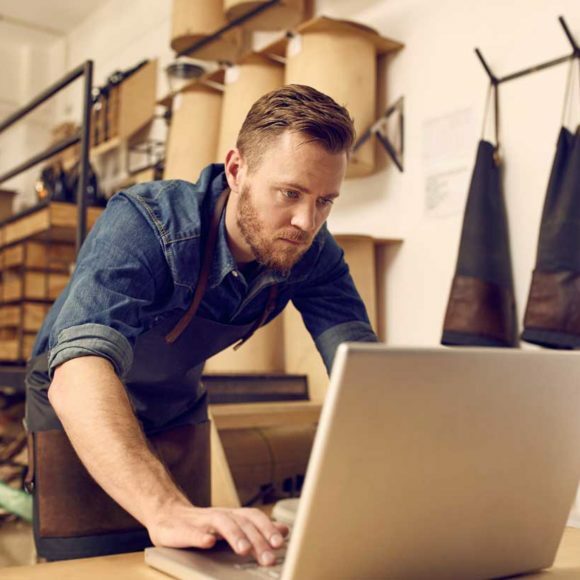 Here are some ways that you can use small business loans or a business line of credit to grow your business in the most efficient and sustainable way. Creating a business requires a lot of effort and you are by no means a fountain of all knowledge. In order to reach your full potential, a key area of investing in small business loans is in recruiting experts that can help you grow. Invest in a business coach with proven industry experience who can help provide insights and advice, sales coach to assist you with a marketing strategy to increase sales conversion and profits and a finance director to help you control costs and discover ways to leverage your business. A good team of lawyers is also important to grow your business. Experts help you be better and have a life outside your business. Your website is your 24/7 business concierge service and you must give your customers the best possible experience on your website. A good website can serve as both a global storefront and a means of growing your brand and community. An old, clunky website will set you back a lot of customers. You could use part of your business loan to hire a website designer to upgrade your website and especially optimize it for mobile phones and tablets for today’s generation. You can use your working capital loan to take care of your business operating costs like machinery, invoicing, electricity bills and other operating expenses. You can also invest your small business loan in purchasing a van for deliveries and logistics if your business needs one. Another smart use of capital for businesses is opening a new location or moving your business to a larger, better location in readiness for expansion. Moving to a new location could involve renting or buying office space, warehouse space, a mobile truck or pop-up shop materials. A larger store means a larger assortment of offerings and the potential to increase your customer base. You are able to reach more customers when you move to a busier location which will lead to business growth. 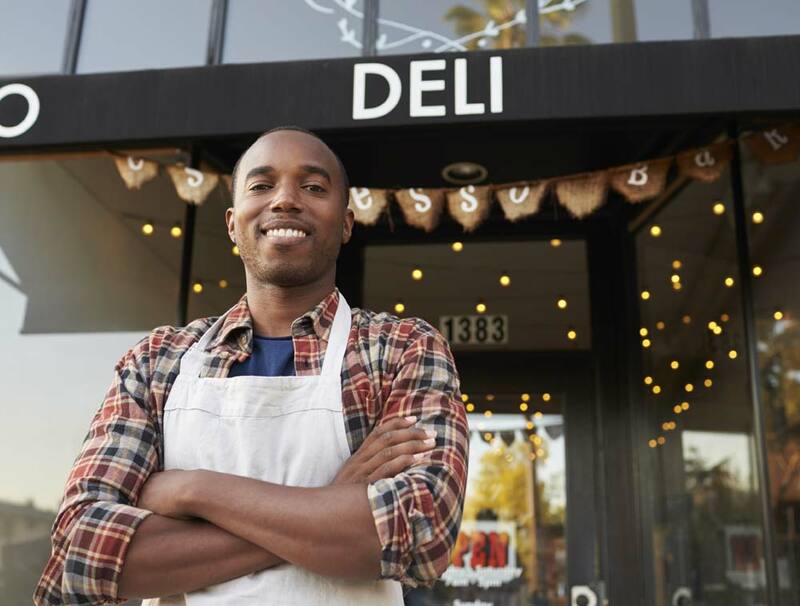 Running a business sometimes leads to debt and consolidating your debt by means of a business line of credit is a smart way to use a small business loan to grow your business. You can increase your inventory, deduce interest payments on some debts and pay down urgent debts that could prevent your business from reaching its potential. Capital for Business offers you easy access to small business loans with a lower cost of borrowing as well as a convenient process to make life easier for business owners. Call us or send an email today for a free consultation on how to grow your business.